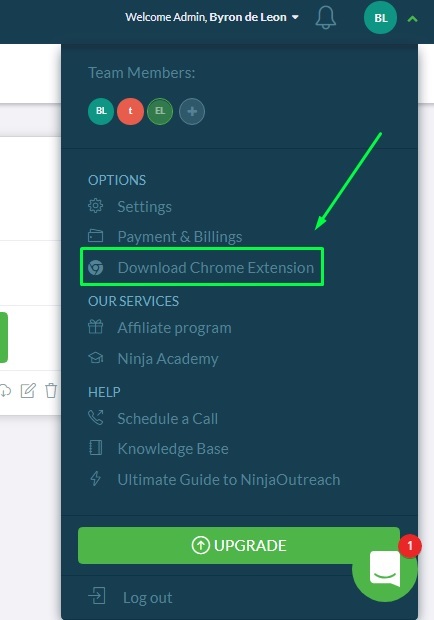 In this tutorial, we’ll show you exactly how to install our NinjaOutreach Chrome Extension and all the cool things you can do/achieve with it! 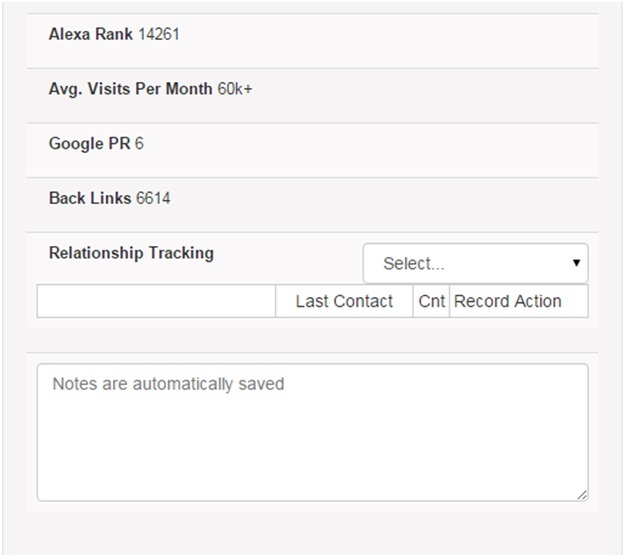 Namely, you’ll have access to dozens of SEO metrics about any page and if you’re a NinjaOutreach user, you can easily use it to add leads to your lists with a click! Then, you’ll be quickly redirected to the installation page. Just click “Add to Chrome” to install. Once you’ve successfully installed the NinjaOutreach Chrome Extension, you should see the NinjaOutreach logo icon in the top right of your browser. Now that you’ve installed it, click the icon and you’ll be asked to fill in your email address and a license key. NOTE: If you change your email account in the NinjaOutreach app, you will need to update it on your Chrome Extension as well. 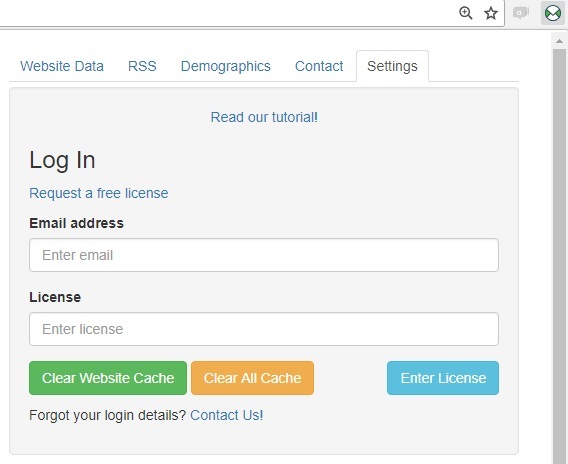 How to retrieve license key? Go to Menu and click Settings. In Settings, click the “Chrome Extension” tab and you’ll see your 32-character license key at the bottom. 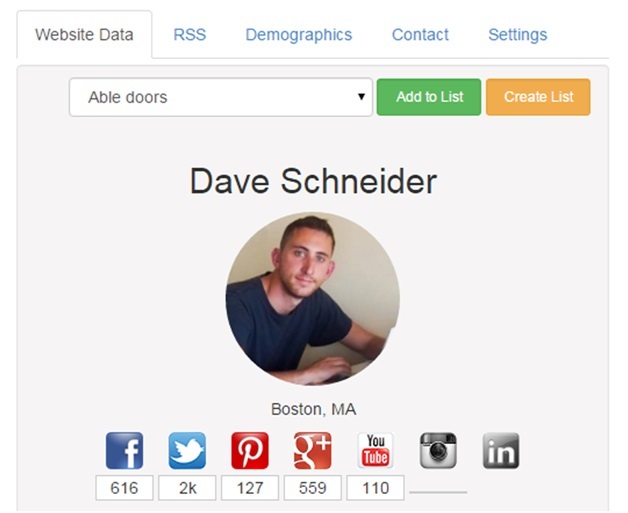 Review blogger information, leave notes, and assign relationship statuses. Add bloggers to your lists in NinjaOutreach – one-by-one and in bulk. 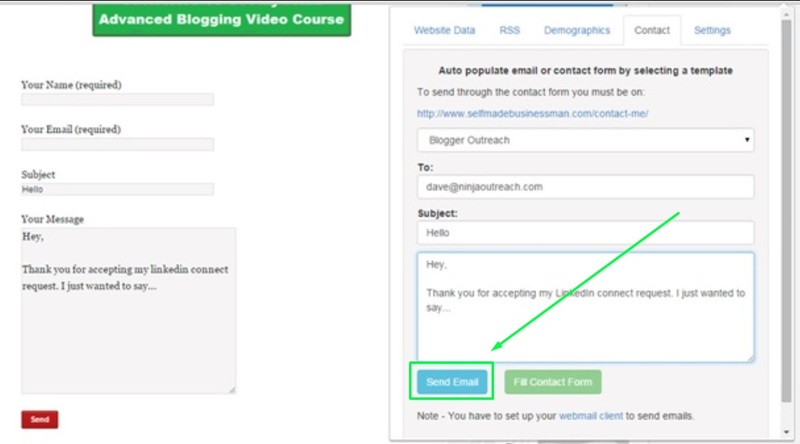 Automatically fill contact forms for your outreach. Review your NinjaOutreach lists more efficiently. 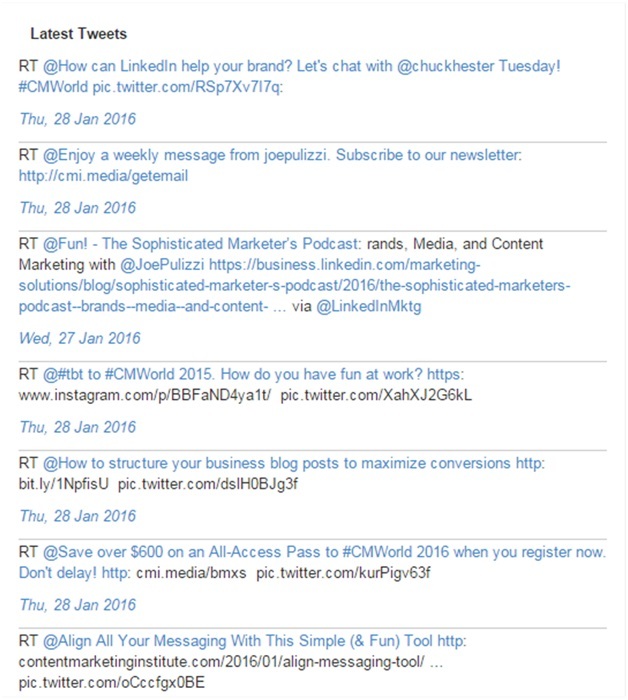 We also have a Twitter RSS showing latest tweets . 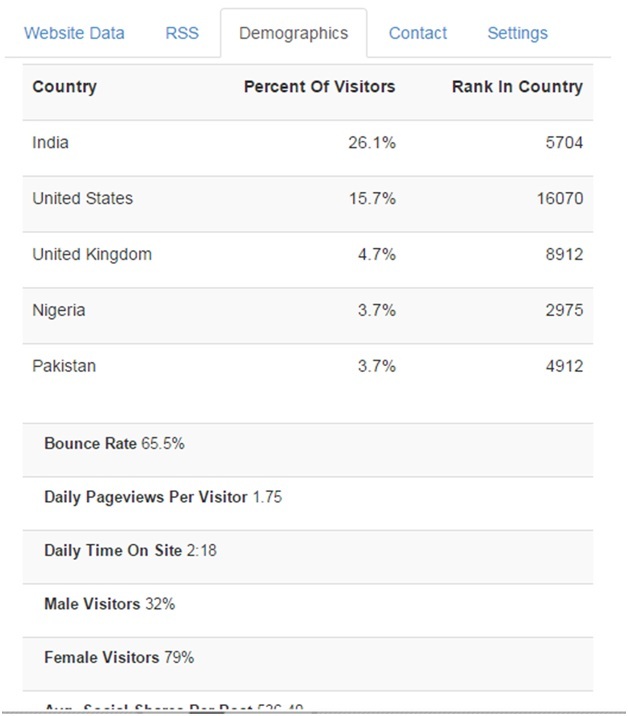 View the demographic data of the website straight from Alexa (without having to go to their website). While on “Website Data” tab you will see a Note Taking Field at the bottom. After adding any note, If you save that lead to a list, the note will also be added to that lead. When you open the Chrome Extension, after the lead loads, you will have the opportunity to add the website to any of your lists (or to create a new one on the spot). It will add any leads so long as it isn’t a duplicate. This includes any notes you take while on the Chrome Extension too. Go to the contact page of any website you want to contact. You can also find contact page of the website by visiting the site and hitting the NinjaOutreach Chrome plugin icon and look for “Key pages” under “Website Data” tab. The Chrome Extension automatically syncs to pull your saved templates. Select the template you want to use from the dropdown menu. Click “Fill Contact Form” button. You will see that the fields in the contact form are populated with the info and text of the template. Now click on the Send button on the website itself to send your message. Note: NinjaOutreach has an email limit of 200 emails per day. Which means, if you have 1000 leads, your campaign will complete in the span of 5 days. Sometimes you’ll have hundreds or thousands of leads in a list and you want to review them efficiently. Our Chrome Extension provides a pretty neat way to review each of these sites. Choose the list you want to review. Then, select your leads via the checkboxes. Then, click the “Export” button to review it on the Chrome Extension. Once exported, a tab with the first site to review should open. Then, click the NinjaOutreach Chrome Extension icon to start reviewing. If you have notes or relationship statuses you want to include on the fly, you can do so on the Chrome Extension and it will be saved immediately and reflected on your NinjaOutreach account. Choose to Keep or Remove your leads. Once a lead is removed, you’ll be redirected to the next lead’s site. While you’re searching through Google, you can use the Chrome Extension to easily add all the links in a particular search result. From here you can change the search on Google or continue to the next pages and keep adding more and more websites as long as you remain in that same tab. You will receive a notification from the Chrome Extension, letting you know how many sites have been added and what to do in order to start reviewing them (Open the Chrome Extension). NOTE: You can also set your Google Search to show 100 results at a time to make it even more efficient. Step 3: Open The Chrome Extension To Start Reviewing. You can start reviewing the sites, by clicking Add or Skip, after clicking any of these and the Extension will automatically load the next page on the list. You can review them on by one, or you can Add all or Skip all of them. You may notice some of the sites appear to say will be crawled, meaning they might not appear instantaneously in your account list, but after the info is retrieved by NinjaOutreach these leads will appear. 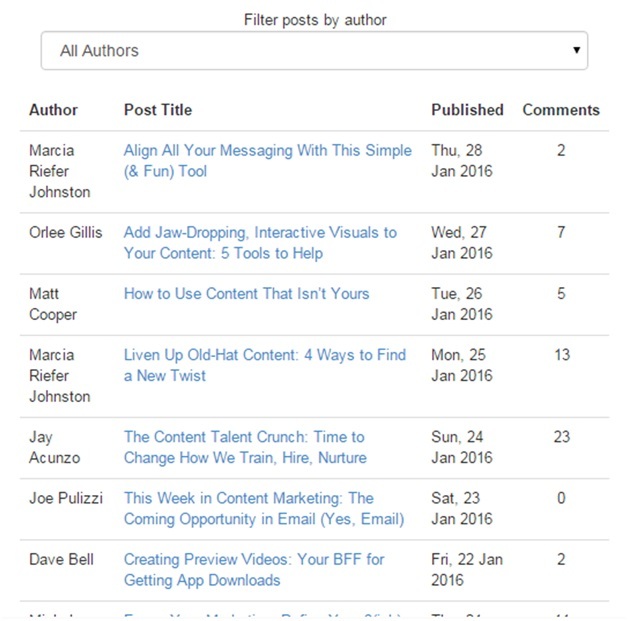 You can highlight any text from top lists, articles, etc. And have all the links embedded in them added to your Ninja Outreach Account. Step 1: Highlight the text that contains the links you’re interested in, or just Select All. 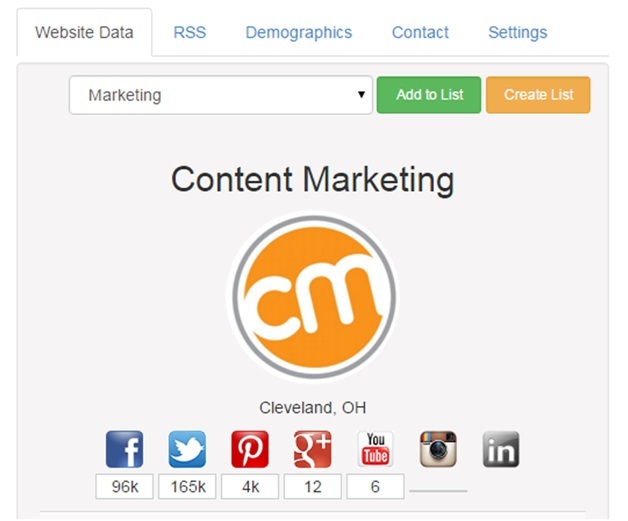 Step 3: Then you can review them just as if you have added sites from a Google search. Congrats! 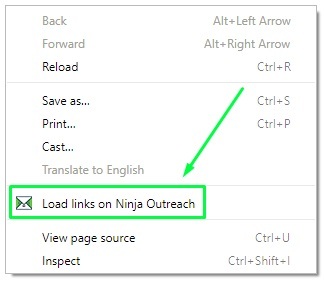 Now you’ve learnt how to fully utilise NinjaOutreach’s powerful Chrome Extension to help you with your outreach on the go.